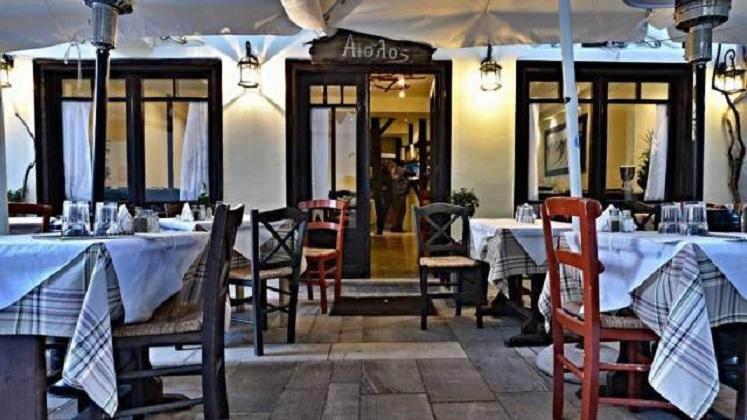 In a picturesque alley of old Nafplio, in V. Olgas street, there is one of the oldest and most popular hangouts of Nafplio. The three friends who had grown to love this tavern are now its owners. Jo and Christos take it up to pick the best and most fresh products of the Argolic land, while Eleni take up all the rest… Homemade dishes, roasts, fresh fish and plenty, plenty more! Remember to order the magnificent goji berry salad of Jo!